Xiaomi has opened its official Mi Store Lahore, the iconic new store portrays a fresh image of the connected environment. Xiaomi is currently the 5th largest smartphone manufacturer in the world and its official store in Lahore doesn’t negate the statement. Take a look at the exclusive Mi store located in Fortress Stadium. That isn’t official MI Store. In Pakistan there are only 2 MI official stores. 1 in Faisalabad and 2nd in Lahore. It’s the customer care center by Smart Link (official partner of Xiaomi in Pakistan) to facilitate the customers (warranty etc) it’s not the flagship store of MI itself. They have only 2 stores in Pakistan till now. Amazingly, whole of the page is silent about address of the Flagship Mi Store in Lahore. I had to struggle a lot and ask some friends to know its location. I visited it personally yesterday. For the ease and help of you guys i am sharing it. 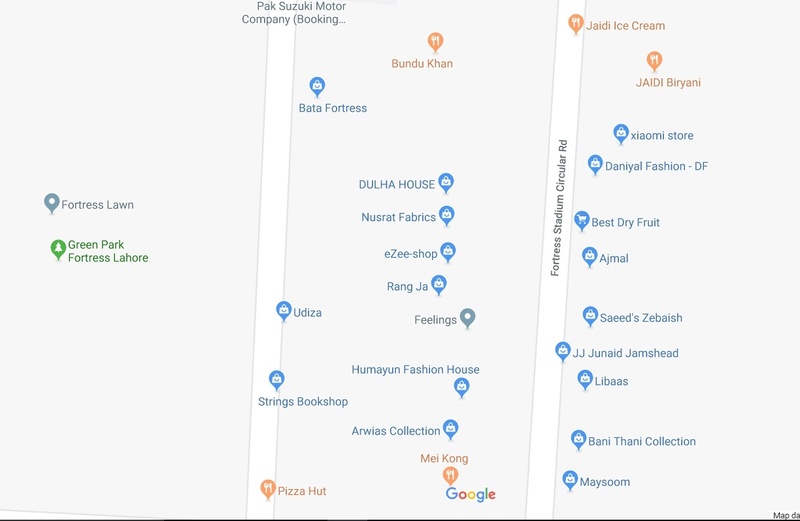 The Mi store is in Fortress Stadium Lahore, just adjacent Jaidee Biryani, and opposite Bundu Khan. The Manager there is Mr. Mughees Cell No. 0324-4405664.
contact no, of this mi official shop in lahore plz?? The Manager there is Mr. Mughees Cell No. 0324-4405664.